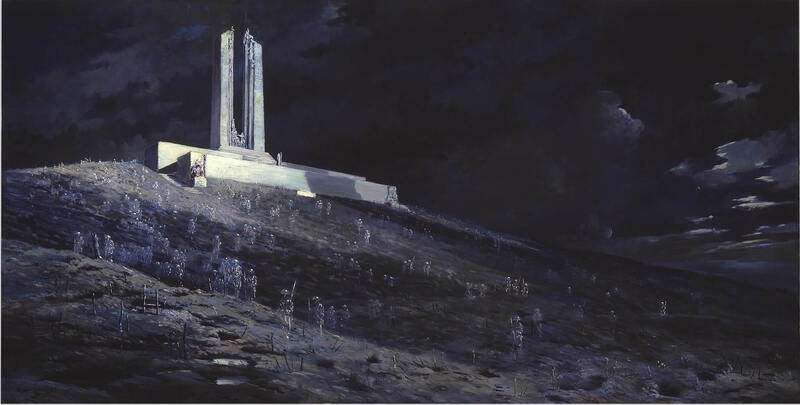 Next year will be the 100th Anniversary of The Battle Vimy Ridge, and Notre Dame is pleased to be part of this monumental event! If you are interested in participating in this overseas trip to Europe in April 2017, you will not only go to the Vimy Monument on the Anniversary day but you will also visit London and Paris. Interested? Come to our meeting on Wednesday, April 20 at 6:30 p.m. in room 204.Bring your parent/Guardian too!